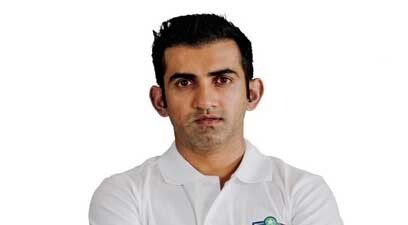 Former Indian cricketer Gautam Gambhir joined the Bhartiya Janta Party today. Gambhir, who has a massive following on social media with almost nine million followers, is likely to contest elections from one of the seven Delhi Lok Sabha seats. The 37-year-old cricketer was conferred with India’s fourth highest civilian honour, the Padma Shri award, earlier this year. Also read: Will Mahadev shower blessings on Modi on May 23?